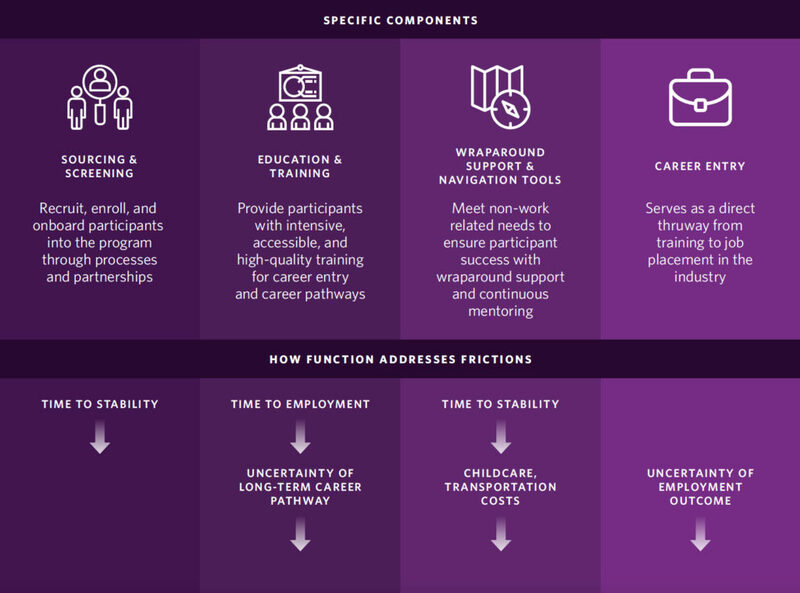 Strada Institute report: We need to scale-up on-ramp education and training programs for our most vulnerable citizens. 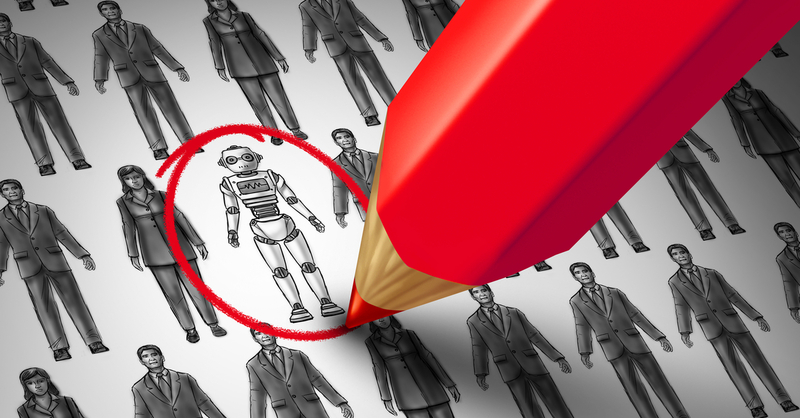 Working-class adults have already been “disproportionately hurt by automation and globalization” and more than 32 million working-class Americans are at risk of being left behind even further unless we figure out how to scale-up on-ramp education and training programs designed to put them on a quicker path to upward mobility, according to a new report. Adults with only a high school education are 50 percent more likely to live in poverty than are those with some college or a two-year degree. The federal poverty level for a family of four is $27,500. The curriculum at most colleges and university is not designed for adults who have already entered the workforce and most working-class adults can’t afford to take time off from their jobs to enroll in school. 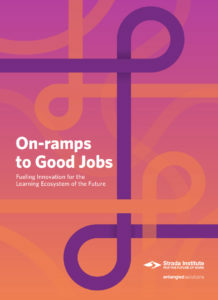 On-ramps to Good Jobs examines successful on-ramp programs that are helping connect the working class more directly to employers, giving them practical experience, and doing it in a concentrated time period, to put them on a quicker path to better-paying jobs and careers. Some of the successful on-ramp programs highlighted in the report include STRIVE International and Techtonic, both previously featured by WorkingNation. STRIVE works with local employers in 20 cities to determine the skills job seekers need to fill open jobs. The nonprofit then sets up a very specific training program around those jobs. 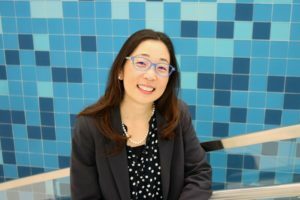 “On-ramps not only make it easier for learners to get the training they need, but they reduce hiring friction for employers by building trust in the quality of the nontraditional talent pool they bring forward,” according to the report. CEO Heather Terenzio explained at WorkingNation’s Work-Based Learning Town Hall that apprenticeships can reach into untapped talent sources and provide the low-cost training that can be out of reach for economically-disadvantaged students. 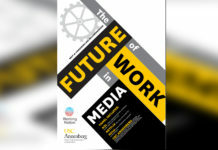 At WorkingNation’s Town Hall event in Boston, “Work-Based Learning: Building a Better Future for Job Seekers and Employers,” experts detailed the promise of quality work-based learning opportunities to train workers for an evolving labor market. 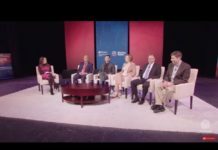 In this clip, Techtonic Group CEO Heather Terenzio talks about how her company is training people from diverse backgrounds to become coders in a unique registered apprenticeship program. 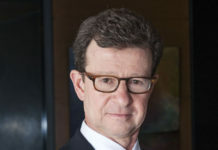 “We want to be able to shake up the social-investing space to say ‘hey, these things actually work, they have demonstrable outcomes, pay attention to these, and let’s figure out how to scale them.’ Instead of investing more into things that are in concept-testing phase, let’s take something that works for a very high-needs population and let’s figure out what are those barriers to scale,” explains Weise. Join the Conversation: Tell us what you think about the report on our Facebook page.